. NEW! Fat stemmed Moringa from Namibia and Angola. NEW! 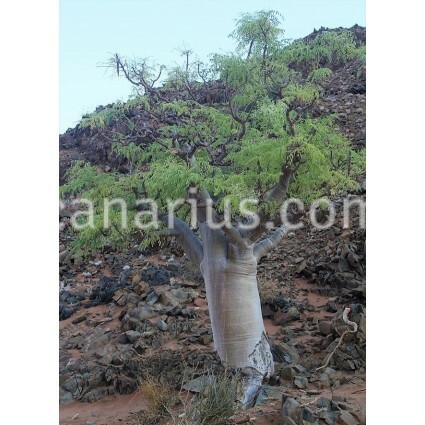 Fat stemmed Moringa from Namibia and Angola. We offer plants of 2 cm cadeaux, 1 year old, bare rooted. They will be wrapped in moist perlite or sphagnum if sent during the growing season. Plants will be leafless and dormant in the colder months.